Share your belief in Christ with this pretty design! Add it to a Bible cover or tote to carry to church. 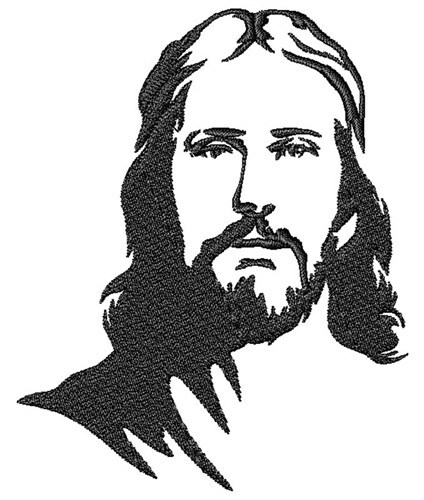 Easy Embroidery is happy to present Christ Jesus machine embroidery design which has 7533 stitches and is [82.16 mm x 101.60 mm] large. If you would like to view more embroidery patterns please search on our embroidery designs page.